The rumors roaming around about the next major release of Windows are wrong. There is no Windows 9 or Windows TH (Threshold) or Windows One. Instead it will be called Windows 10, according to Terry Myerson, the Microsoft executive VP of operating systems. The new Microsoft operating system is targeted to be released by mid 2015. Microsoft had to learn from the past mistake when they released Windows 8 which is making the UI totally new and made users difficult to adapt. What do we know so far from yesterday's event? Windows 10 will go back to where it started. The Start Menu. 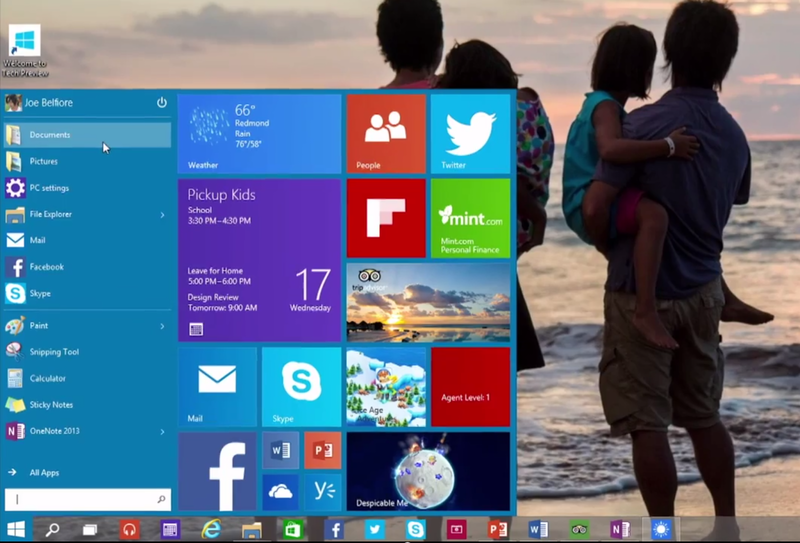 Windows 10 will feature virtual desktops - a collections of apps that users can organise for better user experience. 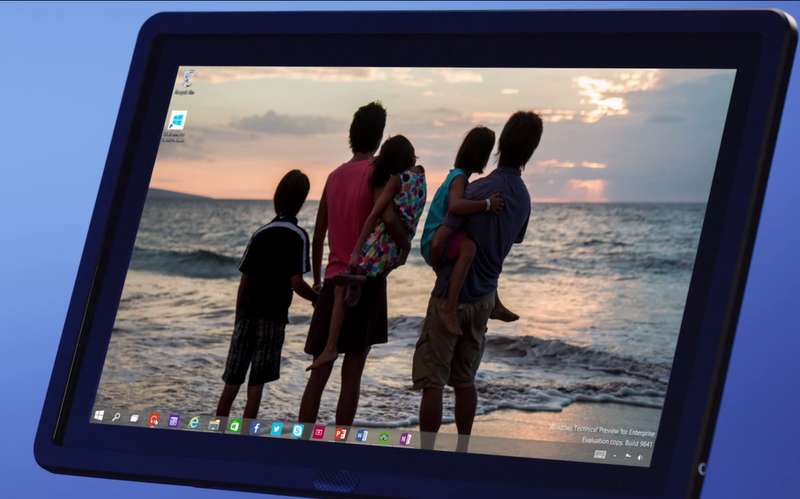 Windows 10 will be able to detect between desktop and touch device. The idea is for Windows to automatically switch between standard and touch interface if it detects a plugged keyboard. It is designed to run on desktop PC and smartphones. There are speculations that Windows 10 will be free for Windows 8 user but Microsoft did not mentioned about it during the event. That's according to Myerson when he was asked by reporters. Hmm, I think number 9 is better. It should have been Windows 9. Just saying..